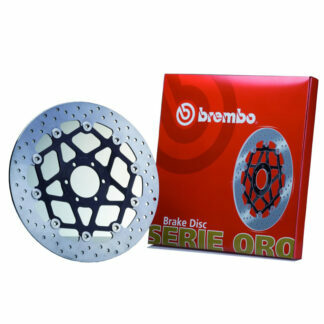 Brembo brake products available from Harris Performance. 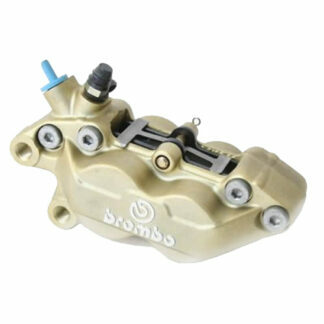 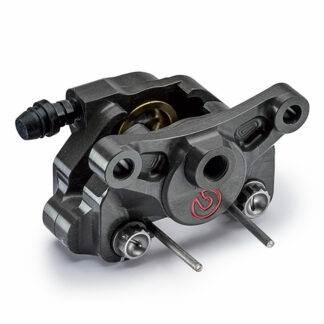 Brembo quality brake products for all your motorcycling needs. 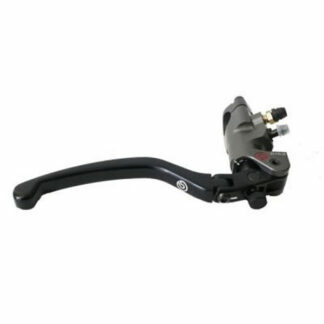 A range of Master Cylinders, Rear Brake Calipers, Front Brake Calipers and Replacement Discs are available to purchase.